Prior to enrolling at KCE, Nelly studied at a day school that was hours away from her home. The long trek to and from school every day was both tiresome and dangerous for 9 year old girl. Since becoming a student at KCE, Nelly says she feels much safer being at a boarding school where she doesn’t have to worry about an unsafe commute each day. She also feels that enrolling at KCE has contributed significantly to her learning, now that she’s able to dedicate the hours she used to spend commuting to and from school to studying and doing homework instead. 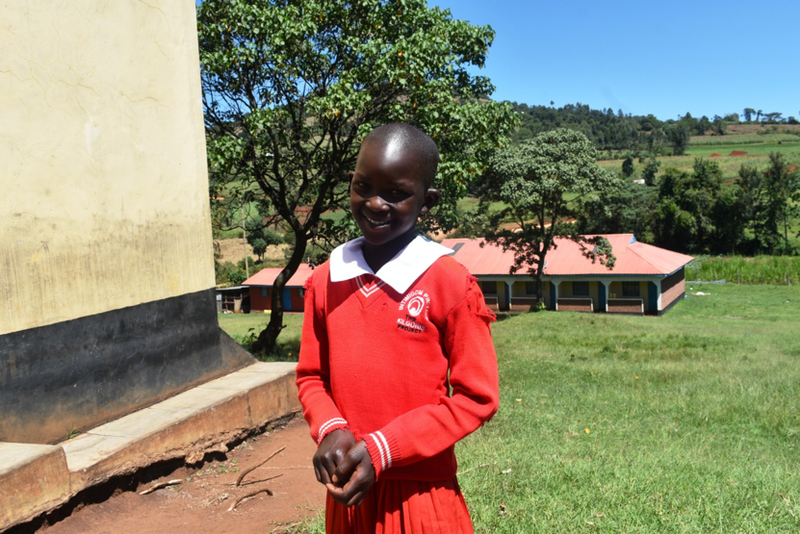 Nelly likes playing football in her free time, and she aspires to be a policewoman when she grows up.